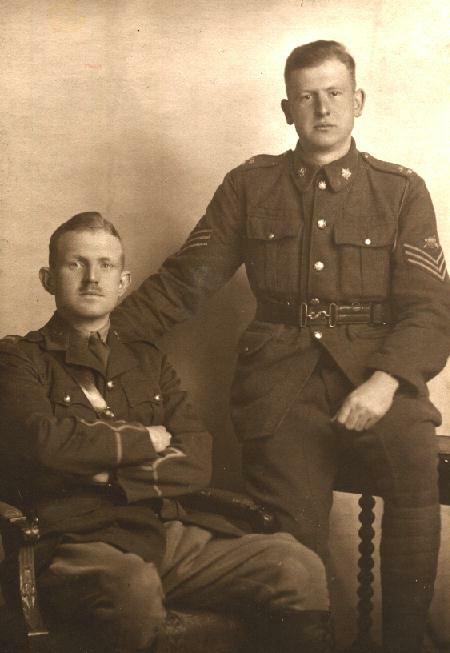 Brothers – Lieutenant Francis Vernon Heakes RFC and Sgt. 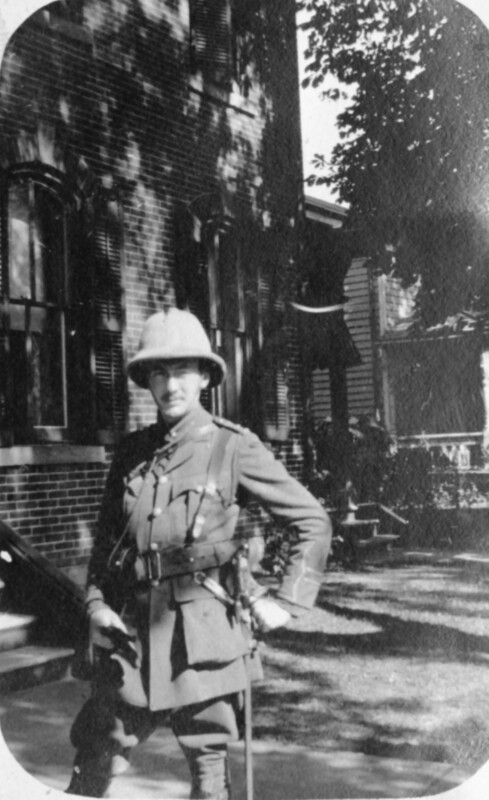 Harold Harty HEAKES, McGill Siege Battery. Circa 1918. Contrary to what our current (2016 Liberal) Canadian Government of Canada would have Canadians and immigrants think, Canada has a long and honourable involvement with that regrettable human activity – WAR. Prior to July 1st 1867 when the British colonies here formally came together to form a country called Canada, we were involved as British in many wars. It was not until the Statue of Westminster in 1931 that Canada had the choice of whether or not to go to war. Thus, in World War I, when Britain declared war on Germany, Turkey and the Austro-Hungarian Empire, Canada was automatically at war. Here are some of the wars that Canada has been involved in in various ways. The American Revolution (aka War of Independence) I reportedly have United Empire Loyalist ancestors, but also at least one Rebel ancestor from New Jersey. Allied Intervention in Russia 1919. Raymond Collishaw’s description of his part in this. As well there were other peoples’ wars that Canadians placed themselves in the middle of as “Peacekeepers.” Canadian Peacekeepers were killed in Cyprus, Lebanon etc.